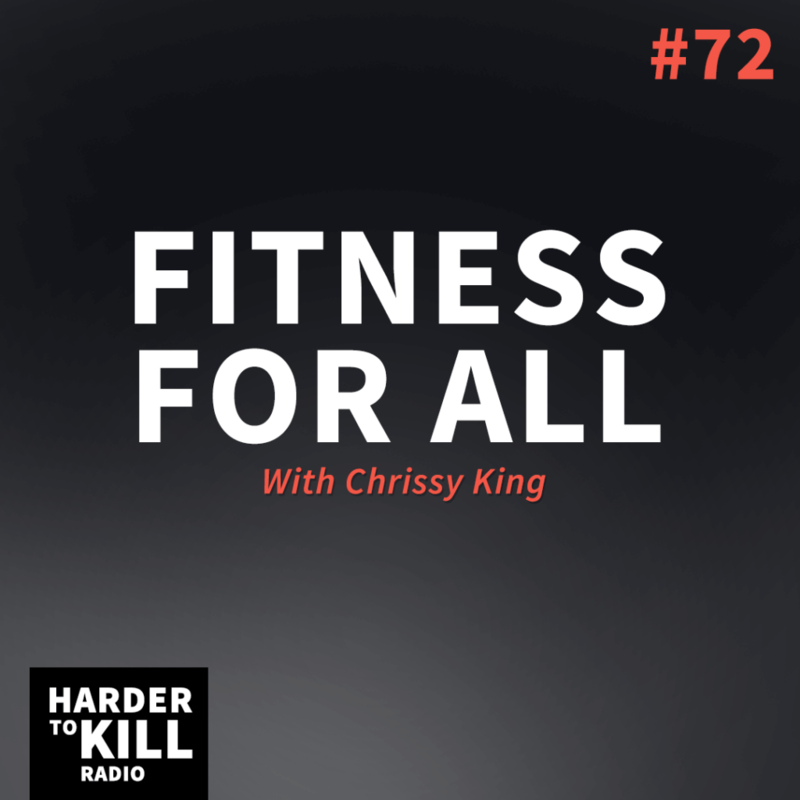 Fitness for all…It’s time to talk about this important topic with strength coach Chrissy King. Click here to leave a rating & review on iTunes. After years of yo-yo dieting, trying extreme low calorie and low carb diets, and being super unhealthy, she finally decided to join a gym and hire a personal trainer. Her original goal when she joined the gym was one thing; she just wanted to be skinny. Nothing else mattered. 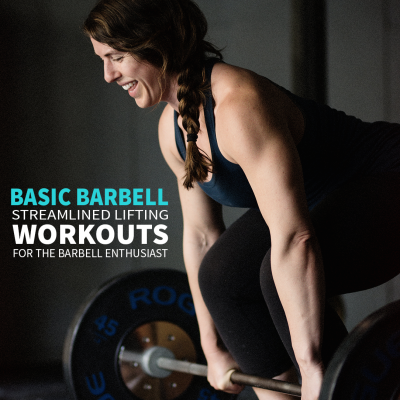 However, through this process, she was introduced to strength training and eventually powerlifting. 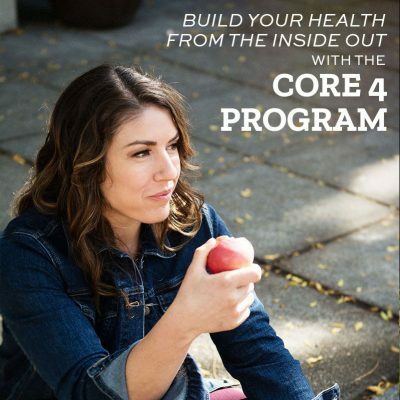 This once super weak young woman who hadn’t done any exercise outside of long hours of cardio (and couldn’t even do a single push up) discovered a new confidence and inner strength. 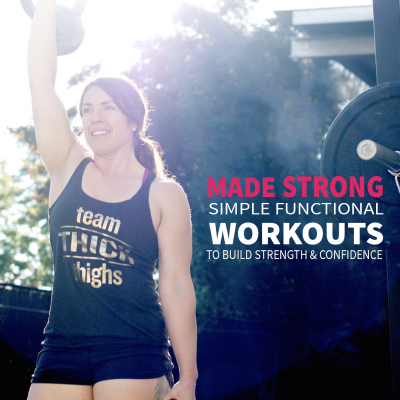 She fell in love with strength training. More importantly, she changed her focus and her goals. She stopped focusing on being skinny and she fell in love with the process. 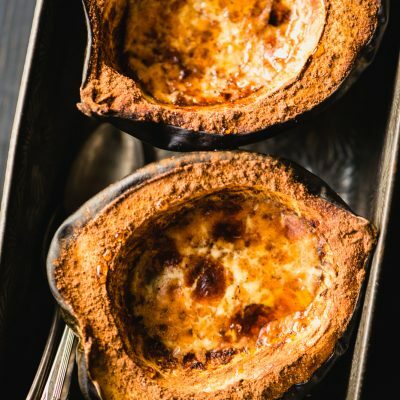 She’s a lover of heavy lifting, all things food, traveling with her hubby, and enjoying an occasional glass of wine. Loved this episode! 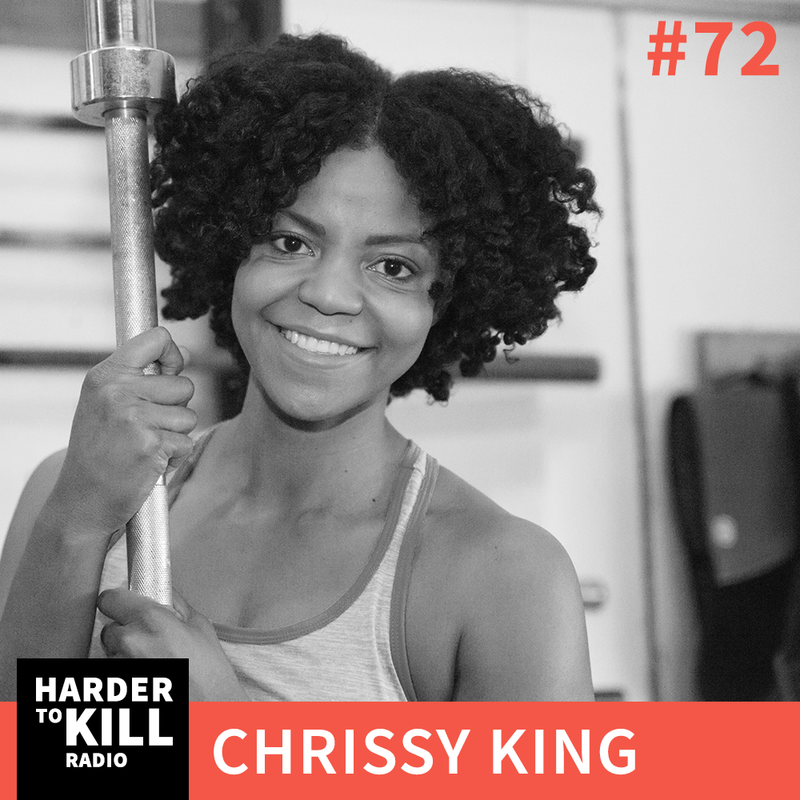 Thank you for amplifying Chrissy King’s post on fitness for all and for talking openly about the health implications of racism on people of color. I hope you continue this conversation with other white fitness professionals as well!